So when my family recently added a third language to our journey—Spanish—I naturally wanted to find some kid-friendly music in this language that would appeal to them. As it turns out, the lively bilingual music made by Nathalia, whose songs are often performed in a smooth, alternating blend of Spanish and English, has been so catchy that I’ve played her two albums over and over again—even when my kids aren’t around. Nathalia was born and raised in Colombia, then moved to the United States in 1999 to attend the Berklee College of Music. 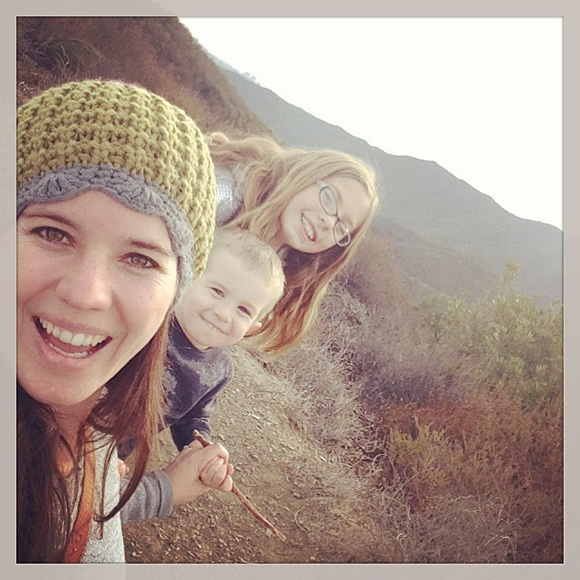 Her work as a music therapist and early childhood music educator inspired her to use music to nurture the Spanish side of her own two children. The songs she began writing eventually led to her first album From Here to There, in 2012. This was followed by her second album in 2014, titled Dream a Little. 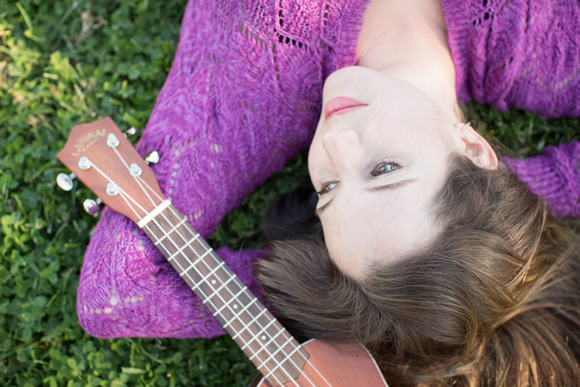 Her albums employ a variety of musical styles, and the bright, bouncy songs, performed by Nathalia and her talented band, can be happily enjoyed by both children and adults. I’ve listened to “Los Planetas,” the first song on the album Dream a Little, dozens of times and it remains just as fun and catchy as the first time I heard it! Because my children and I are beginners in Spanish, the songs that use a mixture of Spanish and English are the most accessible to us. (One day we’ll hopefully understand the songs that are completely in Spanish, too!) From the point of view of language exposure, the beauty of these bilingual songs is in the balance of English lyrics, which provides us with enough familiar context to understand the songs to a comfortable degree…and then begin to grasp some of the Spanish, too. In fact, I’ve heard my kids not only singing along to the English words, but singing some of the Spanish words as well. They may not understand all these words yet, but it’s clear that they do comprehend certain parts (particularly Spanish words that are similar in English) and their understanding will only grow over time as their language level rises. 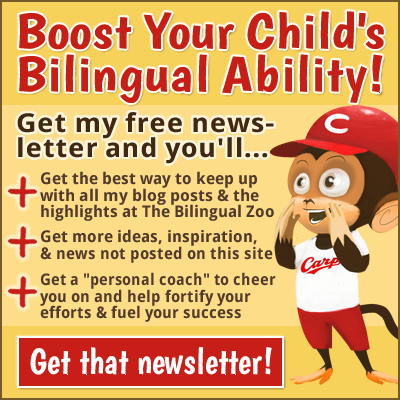 Meanwhile, even when comprehension is limited, simply singing along serves as useful practice for pronunciation and accent in the new target language. And if they enjoy the music, their positive feelings toward Spanish will get a boost, too! For families seeking to support their children’s Spanish side, Nathalia’s music is ideal. Not only is the music itself well-made fun for both kids and parents, the bilingual nature of her work serves as an effective source of language exposure. 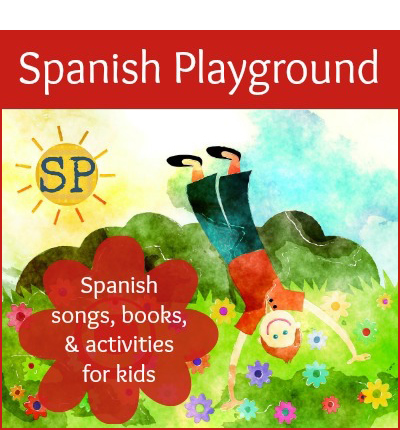 Children who already have some background in Spanish will especially enjoy and benefit from these albums, but as my family shows, even beginners will find the songs appealing and gain useful language exposure in the process. Nathalia’s lively music is an open and welcoming door to Spanish, leading to joyful listening and greater bilingual ability. I’m really pleased to have found her music and I recommend it very highly. Nathalia was kind enough to respond, via email, to my questions about her personal experience, both as a musician of bilingual music and as a mother of two bilingual children. Thank you for sharing your thoughts with us, Nathalia! How did you become involved in creating bilingual music for children? I became involved in creating bilingual music when my daughter was born. I had only been living in the United States for a couple of years by this time, and as a new mom I felt overwhelmed with emotions. I missed my Colombian family and traditions more than ever. My way of reconnecting to my culture and wanting my daughter to experience it was by making up songs in Spanish and dancing with her. I was also working as a music therapist and early childhood music educator at the time, so songwriting was something I did all the time. When my daughter entered the preschool stage, I was teaching music in her preschool and decided to incorporate Spanish into the music program. Movement songs in Spanish were a great way to start, it was easy for children to associate words with the actions in the song. It became a little harder when I began to write songs that told a story. As I sang in Spanish, I found myself trying to find rhyming words in English to be able to teach them what the song was about. I began making sure that my songs were almost entirely bilingual, incorporating both English and Spanish so no extra explanation would be needed, and through repetition children will be able to associate and link words from both languages. The response of teachers, parents, and children was very positive, and inspired me to record my first album. What have been the joys and challenges of making and sharing your music? There are several aspects of making music that are wonderful. It starts with simple melodies and stories inspired by my children or students that spark ideas for new songs. The creative process that is involved afterwards is a lot of fun, especially when I collaborate with family members. My husband, Brian McLaughlin, and my brother, Shafik Palis, are both incredibly talented musicians who help make my songs come to life. Ultimately hearing the final product reinforces our teamwork, and it’s an amazing sense of achievement. Once the album is out there, it brings me so much joy to see kids singing and dancing along to my music. What started as a personal project to enhance my children’s bilingual education became something bigger, and it’s been a wonderful journey. In terms of challenges, I think overcoming that initial feeling of vulnerability when you first begin to create music can be difficult. Then comes the challenge of wanting to create something even better for the second album and others to come. The main challenge now is the marketing and business aspect. As an independent artist it isn’t always easy getting your name out there. From building and maintaining a website, to putting together a press kit, and trying to book shows, there isn’t a day that goes by that we (my husband and I) aren’t working on something that has to do with the project. Writing the music seems easy in comparison to the process of submitting your music to be reviewed, knocking on multiple doors, and sending out countless emails all while balancing jobs and parenting. Most of the time, we don’t even get responses from those we try to contact. As discouraging as this can be sometimes, we continuously remind one another that we have something special, and we just keep at it. What are your plans and hopes for the future, professionally? I hope to continue writing and recording music, making each album better! I’d like to create a bigger following and book tours. I would also like to make more music videos, a children’s book based on one or more of my songs and a bilingual music app. Personally, you’re also raising two bilingual children of your own. 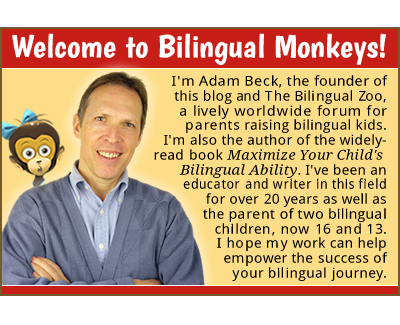 Could you tell us about your bilingual journey so far? I’ll be honest, it hasn’t been easy. Trying to be consistent with speaking Spanish and having them respond in Spanish has been a major challenge. Sometimes I would use a song to remind them of a word in Spanish that they were struggling with. Skyping often with my family at home and trying to travel to Colombia as much as possible is something we try to do as well. I am constantly asking my Spanish-speaking friends to just speak Spanish to my children, and anytime we can put a movie on in Spanish, we do. My husband has been incredibly supportive. He speaks as much as he can to them in Spanish, and reminds me to do the same. How does your music play a part in your own efforts to raise bilingual children? Music plays a major role in raising my children bilingual, but not just my music. I really enjoy exposing them to all kinds of Latin music. It leads to discussions about different music styles, instrumentation, and traditions. Music has been my tool in teaching my children about my hometown, Barranquilla, our carnaval, the history of Colombia, the origin of costumes and folkloric dances, etc. My music is just a fun way to interact with them and another outlet of resources to learn from. What advice would you give parents on making use of music to support their children’s bilingual development? I think the more tools we have as bilingual educators, the easier it becomes. We all remember lullabies when we were young, nursery rhymes and those hand-clapping games. 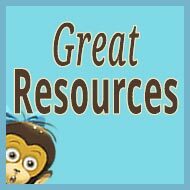 I would tell parents to incorporate as much of these as possible at home; it really helps with learning some of the basics. Remember, you don’t have to be a musician to sing to your children. Also, you can find music in your language and play it often, incorporating it in your daily life. The key is finding music that parents can enjoy and don’t mind listening to over and over again. 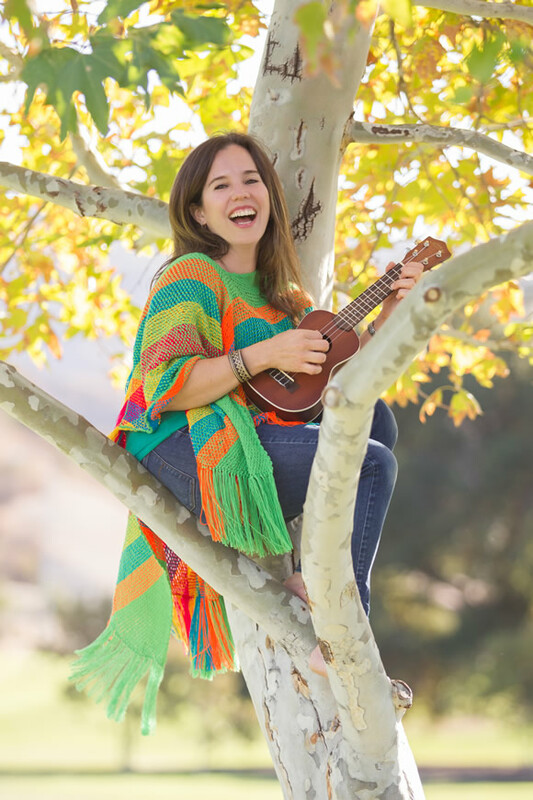 Visit Nathalia’s website for much more on this rising star of bilingual children’s music! Congratulations! And thank you to everyone who entered the giveaway. 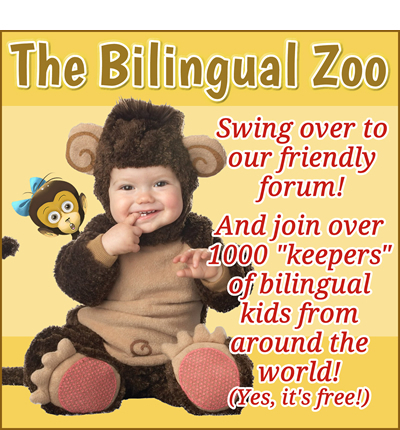 Nathalia and I enjoyed reading about your efforts to promote the language development of your children through music. Keep singing and dancing! 3. All entries must be submitted by the morning of Sunday, February 22 (Japan time). On that day, the comments will be printed out and cut apart to serve as entry slips for the drawing. The slips will be placed into a big, crazy clown hat and my kids and I will each pick one winner, at random, while singing to Nathalia’s music at the top of our lungs. I will then contact the three winners and update this post with the results. I won’t respond to your comments here, but I do look forward to reading them. (I bet Nathalia will, too!) 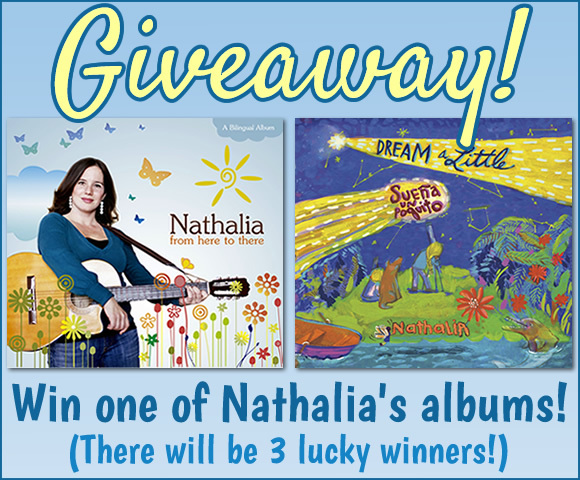 Thank you for entering the giveaway, and for sharing Nathalia’s music with others! 4. Music has been the best way to expose my girls to their Hispanic heritage. They love to sing, dance, and play instruments such as maracas and tambourine to the beat. It’s also an excellent way to increase their vocabulary! They learn song lyrics so quickly! 4. I sing all the French songs I learned as a child to engage, calm, distract, and make him smile. 4. I’m a huge music nerd and listen to almost everything. 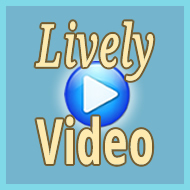 We have music videos running all the time and dance and sing a lot. 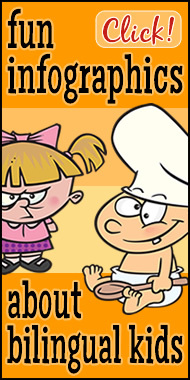 We listen to Polish folk, German kids songs, funk in English or Mariachi music in Spanish…it all depends on our mood. My goal is keeping her mind open for everything in terms of music and language. Oh, and we love Japanese Enka! ^ ^ Our neighbors may go nuts with us! 1. Amanda in the U.S.
2. My son is 1. And I have another baby on the way! 3. We are teaching our kids English, Spanish, and Mixteco. 4. 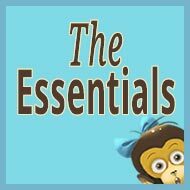 I feel it’s easier for kids to remember the different languages and meanings through tunes that they like or recognize. Like singing different colors in each language, eventually they will remember them! 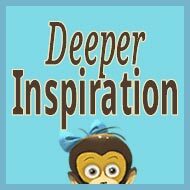 And it would be very helpful to win a CD so I can get more ideas how to help my kids without overwhelming them! This is Evan in Los Angeles with a 15-month old son, Felix. My wife & I are a mixed-race couple trying to teach Felix two languages and we find that reading and singing in English and Español are the best ways to spark his interest. We currently have a handful of books in Spanish and mom sings Spanish songs to Felix on a daily basis. Great music, Nathalia! Thank you. 4. My daughter loves music…she is a dancer! We often have music in the background or watch music videos on Internet in the minority languages. 4. I play music on our car drives and also at home when we are doing crafts. We have several song books that my little one loves (she gets them every night and sings to her dolls). 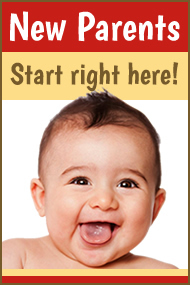 We also have a playgroup where we begin each session by singing together some songs. 4. Our little one loves music and there is always music playing in the background. He is desperately trying to speak, and the presence of bilingual music will make it a lovely addition. His favourite activity is music group and he loves being at playgroups with other kids. Thanks! 4- My daughter loves music and dancing (already!) so I use music to catch her attention to the lyrics and words in Portuguese. 4. When we lived in the US, we listened to Italian nursery rhymes/children’s music a lot. Now, living in Italy, since the kids’ stronger spoken language is still English, we try and continue listening to a lot of Italian children’s song (primarily in the car) to help them with their continuing Italian acquisition, especially since their schooling is/will be entirely in Italian. But at home we listen and dance mostly to English music and nursery rhymes. 4. I sing to my son and I’m also trying to build a collection of music CDs to be able to play background music in the minority languages (Spanish, Japanese). 4. I sing to her, play music to her from YouTube (Plaza Sésamo) , use musical toys. 4. We watch movies, favourite kids’ programs, listen to music and watch songs on YouTube in Spanish… Next will be to further my children’s Japanese learning too. Love the music! Thanks, Nathalia! We’d love to win one of the albums and thanks for the chance to enter! 4. Music has been the most successful way for me to share not only culture but Spanish language with my children. I learned some songs as a child but I am constantly looking for a greater variety. My 2 year old loves to sing along, so he would love these! Thank you. We just recently started playing hispanic music. The girls are picking up words fairly quickly. They love dancing to the upbeat tempo. We would definitely enjoy a new CD to learn and dance with around the house. 4. I play music in the background while he plays and I sing songs to him almost all the time. I think listening to Spanish music should be a fun way to introduce more varieties of music to him. I mean, why not Spanish? I love to put Spanish music on in the background while my kids play. It’s an easy way to make sure they’re getting exposure to Spanish, even if they’re not really paying attention. 4. We sing together all through the day, and my older girl brings home knowledge of songs in Spanish from her immersion preschool, but the majority of the CDs that we own are in English, so this would help us expand our Spanish collection! 2. One boy, Jaxx, age 2.5. Hopefully one more child in the future. 4. 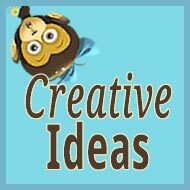 We use music to incorporate a fun way of learning with our son. 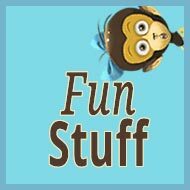 It makes it fun and playful while still learning at the same time. I am not fluent in Spanish myself, so I am learning along the way as well. I have 2 kids: girl 11, boy 7. Music is part of our lives. My husband plays the guitar and sings to the kids bilingual songs. 4) We play music mostly every day in the background or for dancing with our son. Music is a great and fun tool to learn a different language. 4. I sing to her in Spanish. 4. I talk to her all the time in Spanish. I listen rondas infantiles with her and sing to her all the time. I like to play the campana to her, she likes salsa. I like to dance with her while I sing. Music is a big part of our lives.